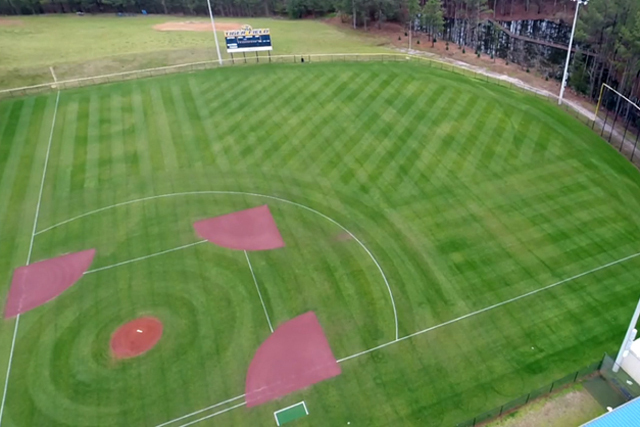 Baseball coaches take a lot of pride in their baseball field. And the Georgia Dugout Club wants to recognize the top high school baseball fields in the state. Coaches may send in their photos and videos to Paul Glass at http:www.paul.glass@jeff-davis.k12.ga.us. The deadline is November 1, 2018. Schools can only win this award one time in a five-year span.